A bail bondsman has established lines of credit with the Gwinnett County court system. He can make arrangements to pay the court the full amount if the defendant does not return to court in exchange for a down payment from the defendant or his loved ones that is only a percentage of the total cost. This makes bail affordable to most people. The bail bondsman will make all the calls and arrangements to get the defendant released. Then he will instruct the applicant when to go to the jail to pick up the defendant. 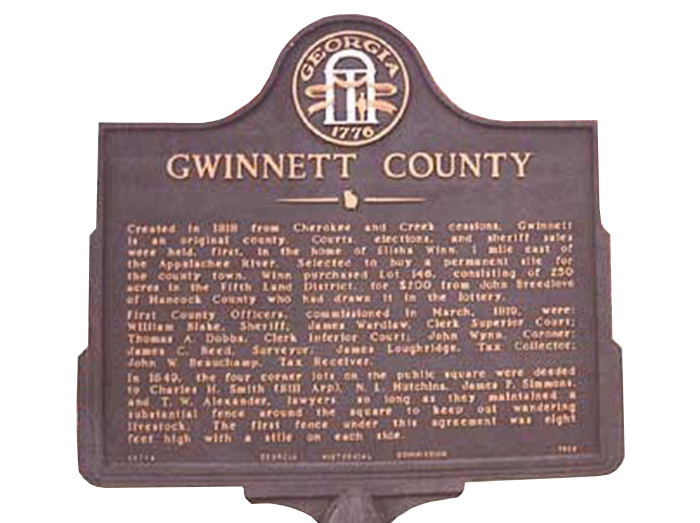 What happens between arraignment and trial in Gwinnett County? The bail bondsman stays in touch with the defendant and his loved ones throughout the legal process leading up to trial. He will help to explain legal proceedings and help the defendant make it to the trial on time. What happens if the defendant misses the trial? If the defendant does not appear for trial or they are late, the bail bond is forfeited to the court. The bondsman loses his money, so he will proceed to collect it from the defendant and the person who applied for the bail bond, as per the bond agreement. When the defendant appears on trial day, the bondsman’s account is credited back the money that he put up for bail. The bondsman may have some additional expenses that will be charged to the defendant. In Gwinnett County, the bail bondsman is held responsible for finding any defendant who has missed their trial. We have resources for tracking and apprehending defendants. We are proud to serve the communities of Lawrenceville, Buford, Duluth, Dacula, Norcross, Snellville, and others. If someone you care about has been arrested, it can be hard to figure out what your next step should be. ASAP Bail Bonds in Lawrenceville is here to help you understand what happens after someone is arrested, what bail is, and how we can provide a fast and affordable bail bond that will get your loved one out sooner rather than later. We are open 24/7, so please give us a call as soon as you can. The sooner you contact us, the sooner we can have your family member or friend released from jail. At ASAP Bail Bonds, we want you to be able to live your life while you wait for the trial to take place because we understand how disruptive an arrest and incarceration can be on a family. While many bail bondsmen are content to take your money and get a defendant out of jail, we always go the extra mile. 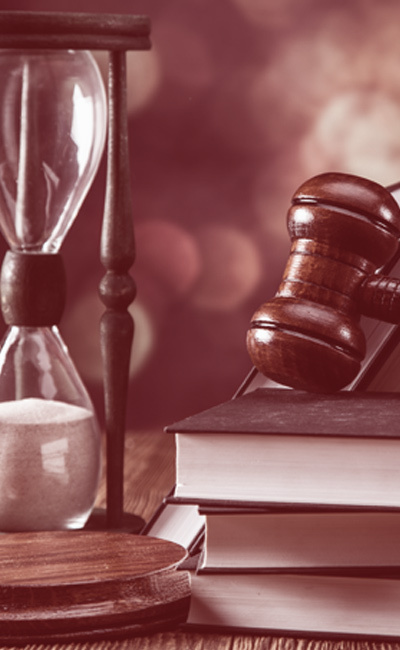 Instead of leaving you and the defendant alone to navigate the confusing and sometimes frustrating court system, this section will cover what your responsibilities are as a defendant and as the person who paid the premium for the bond and who might have had to put up collateral. By educating our clients, we help many of them avoid being re-arrested and having their right to bail revoked. If you are a defendant in an upcoming case and have been released on bond, follow these guidelines to stay out of jail and to prevent the loss of your collateral or being on the hook for the full amount of bail. If you fail to appear, your bail may be revoked and a warrant issued for your arrest. There are many other possible conditions that the court may set and our bail bond agents will be happy to discuss these with you after we bail you out. If you need to bail someone out of jail in Gwinnett County, contact ASAP Bail Bonds now. We are available 24/7, so don’t hesitate to pick up the phone now. We offer free consultations, and you can even pay for a bond on our website. 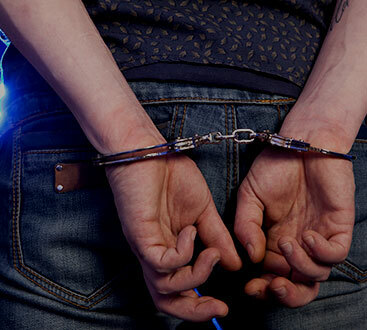 If you are unsure of whether or not you have a warrant out for your arrest in the greater Atlanta area, contact our Gwinnett County bail bond agency today. We offer free warrant searches that will eliminate any doubt. If you do have a warrant, we will be happy to talk to you about a bail bond that will ensure you won’t spend any more time in jail than is necessary. Our Role A bail bondsman has established lines of credit with the Gwinnett County court system. He can make arrangements to pay the court the full amount if the defendant does not return to court in exchange for a down payment from the defendant or his loved ones that is only a percentage of the total cost. This makes bail affordable to most people. Visit us at our Gwinnett County facility. We are open 24/7.